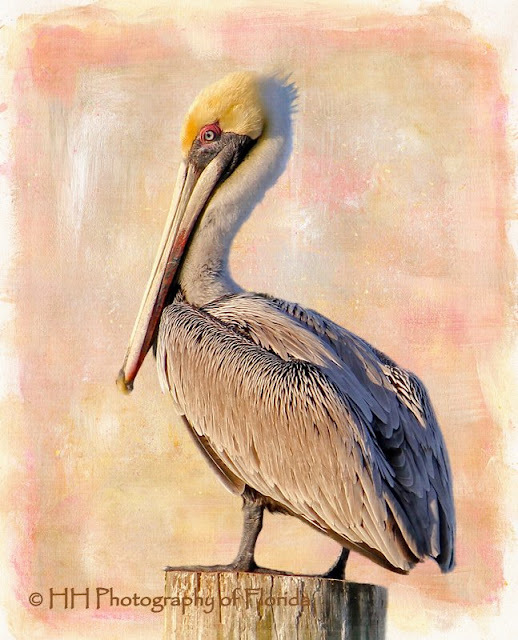 Today's featured artist is photographer Helen Haytch, aka HH Photography of Florida. 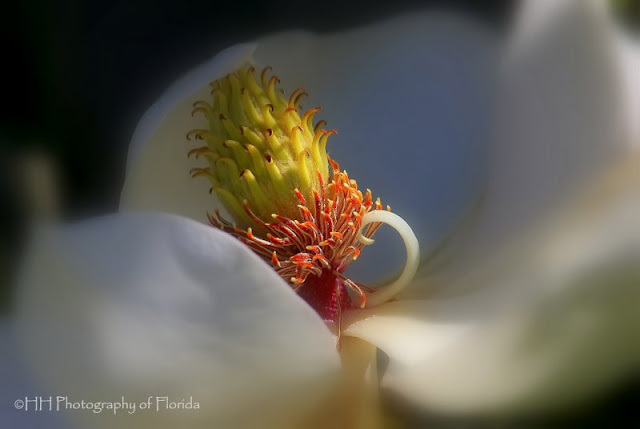 Helen is a self-taught photographer living in the beautiful state of Florida, USA. 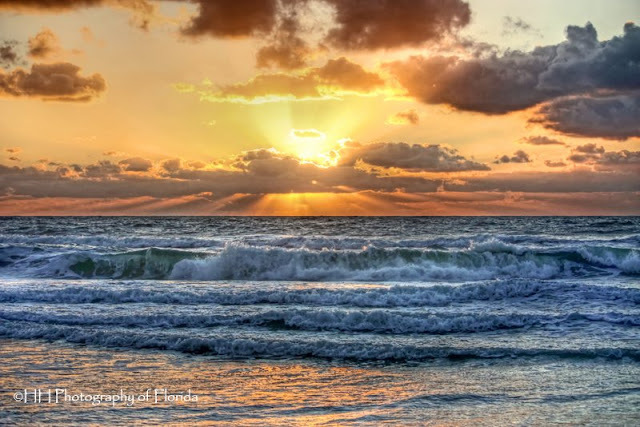 Being a Florida native, living on the Gulf coast affords her limitless opportunities to capture the tropical flora and fauna of the wonderful Sunshine State. Helen is often awed by the natural beauty that is found in abundance there and tries to record and preserve that essence in her photography. Her photography is an eclectic mix as she photographs most anything that interests her or that she finds beautiful or extraordinary. 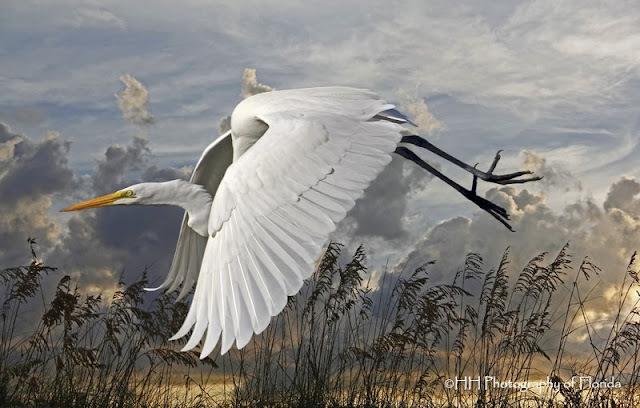 She has recently begun applying digital painting techniques to many of her photographs which allows her to expand and explore her artistic nature more fully, and Helen is always in search of new and exciting photo opportunities. Definitive Guide to Night Photography.